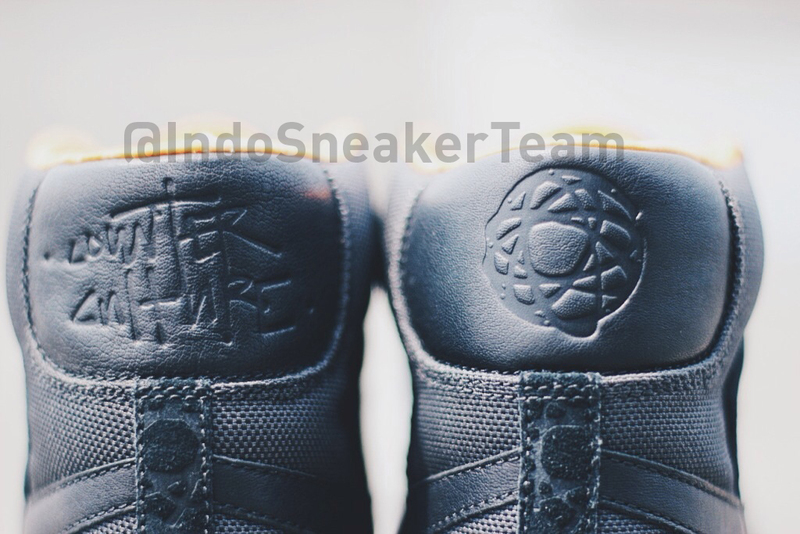 Is This a Sequel to the "UNKLE" Nike SB Dunk High? There might be a sequel to the "UNKLE" Nike SB Dunk High coming. Can you imagine what kind of chaos a sequel to the "UNKLE" Nike SB Dunk High would cause? 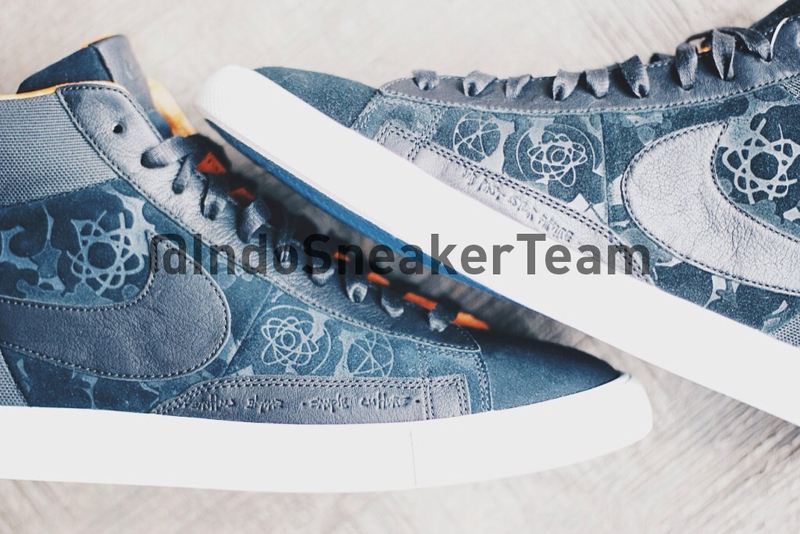 Suggesting such a shoe is this Blazer sample, which again features some Futura spirals decorating its upper. 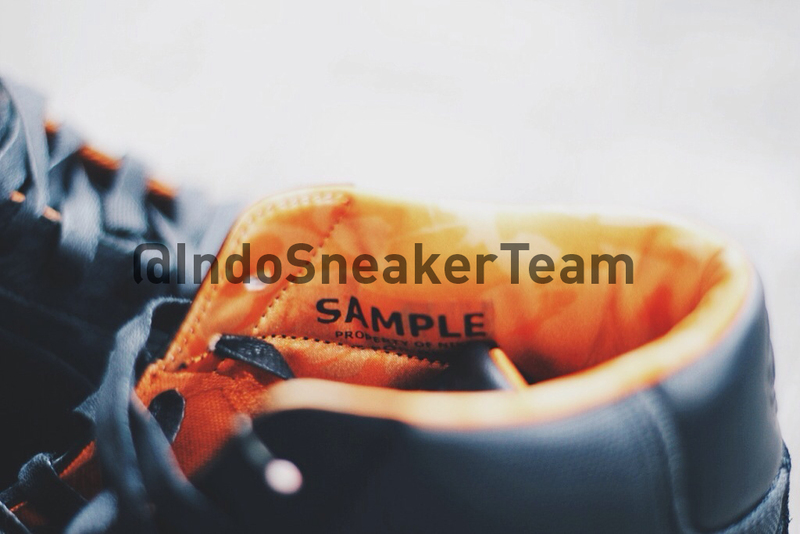 The source here calls it a "recent" sample, which isn't entirely unbelievable given Nike SB's recent trend of sequel shoes like the Supreme Dunks, Tiffany Highs, Pushead 2s, and others. The original "UNKLE" Dunk High had a direct Mo'Wax call out on the insole, but it's unclear whether or not this pair does the same. If the UNKLE Nike SB Blazer does hit stores, we'll have a release date for you. UPDATE 10/24: Two Nike x Mo'Wax Blazer Hi SP pairs are releasing on November 27th (UK). 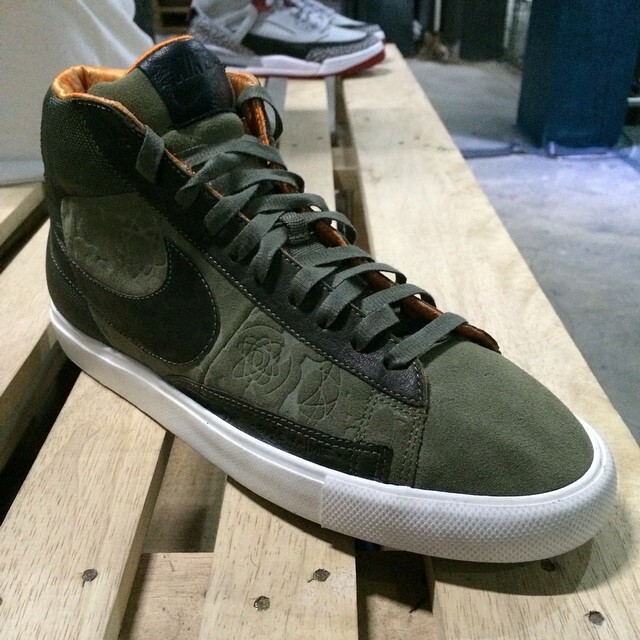 UPDATE 10/23: Another photo has surfaced that appears to depict the same UNKLE x Nike SB Blazer.